The teaser of superstar Rajinikanth’s upcoming film ‘Kabali’ is all set to be released on May 1st. Even though the teaser was supposed to hit screens long back, due to few delays, it was postponed. As Rajini has already finished dubbing, makers have decided to release the teaser now. Whether the teaser will be released in Telugu as well is still suspense. Post-production works are in full swing. The film will hit screens in the last week of May or the first week of June. Also starring Radhika Apte and Dhansika in key roles, Kabali starts Malaysian actors as well. The film was extensively shot in Malaysia. Produced by Kalaipuli S Thanu on V Creations banner, the much-awaited film is directed by Ranjith. 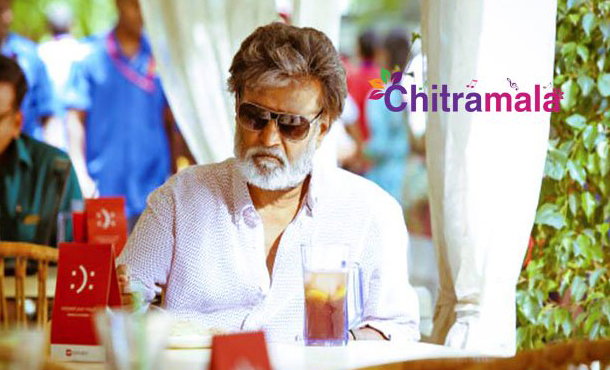 Rajinikanth will be seen as an ageing Don in this thriller.